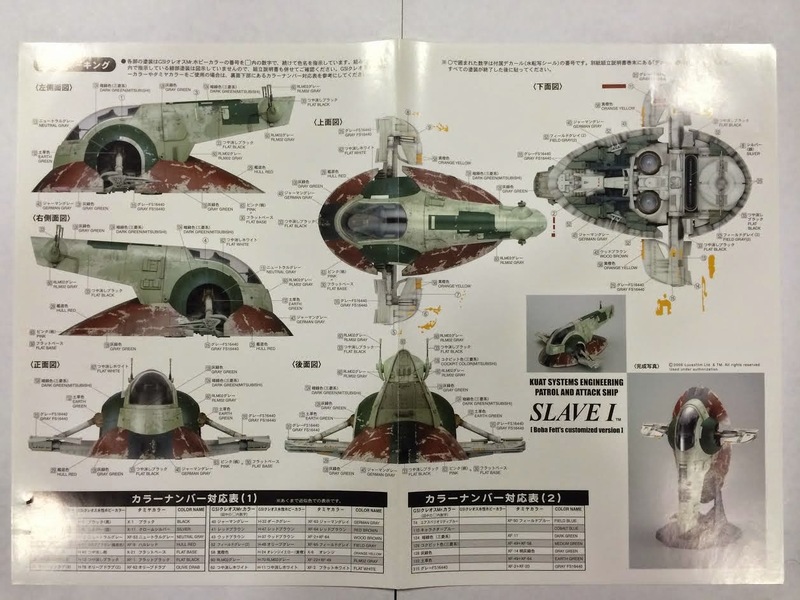 Slave I is easily one of the most iconic ships from the original Star Wars trilogy. 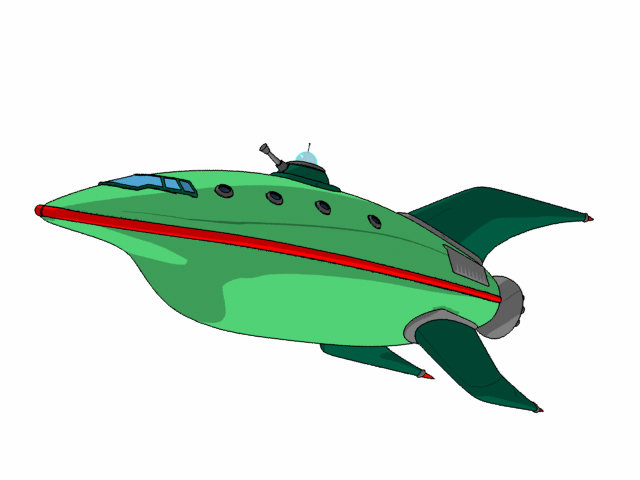 The personal starship of the enigmatic bounty hunter Boba Fett, it first appeared in The Empire Strikes Back where Fett used it to track Han Solo to Cloud City on the planet Bespin. The ship began its life as a Kuat Systems Engineering Firespray-31 patrol and attack craft before being stolen by the bounty hunter Jango Fett. After his death during the Battle of Geonosis, the craft was passed to his son, Boba, who would use it to great effect during his career as one of the most notorious bounty hunters in the galaxy. 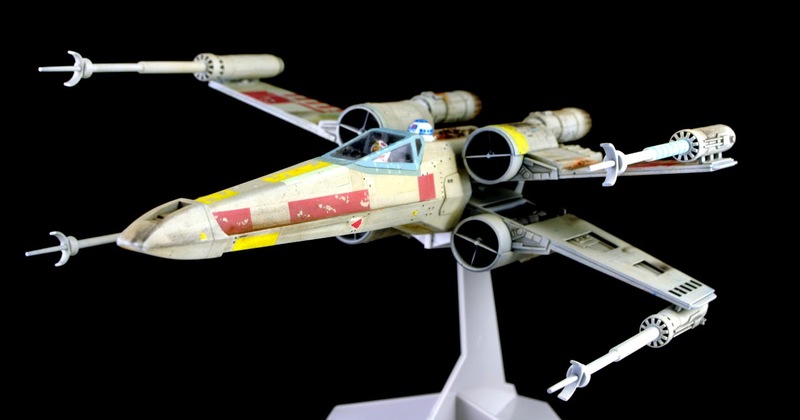 While in possession of the Fett's, the craft was given numerous upgrades to its engines, avionics, and weapon systems. 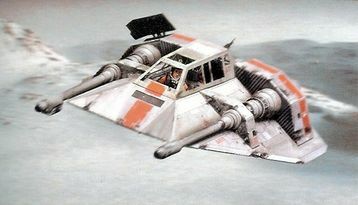 The upgrades to its engines gave it sublight speeds rivaling that of the BTL Y-wing starfighter, an impressive feat for a ship this large, while the upgrades to the sensors and jamming array made the ship invisible to other starship sensors, allowing Fett to easily slip into the most secured areas. Most importantly, the weapon system was expanded to allow the ship to equip proton torpedoes, concussion missiles, Void-7 seismic charges, and an ion cannon in addition to the standard heavy blaster cannons: an impressive amount of firepower contained in one ship. 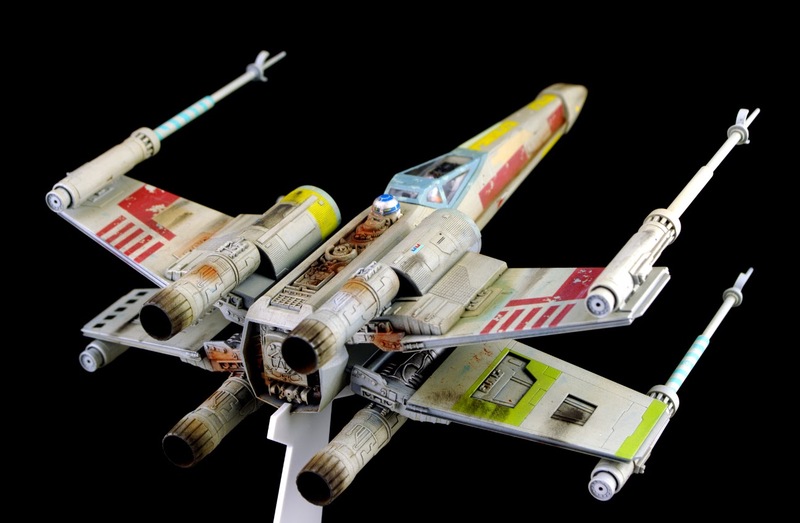 This kit was the seventh entry into Fine Molds outstanding line of Star Wars model kits and their second large ship model kit, after their impressive Millennium Falcon kit. 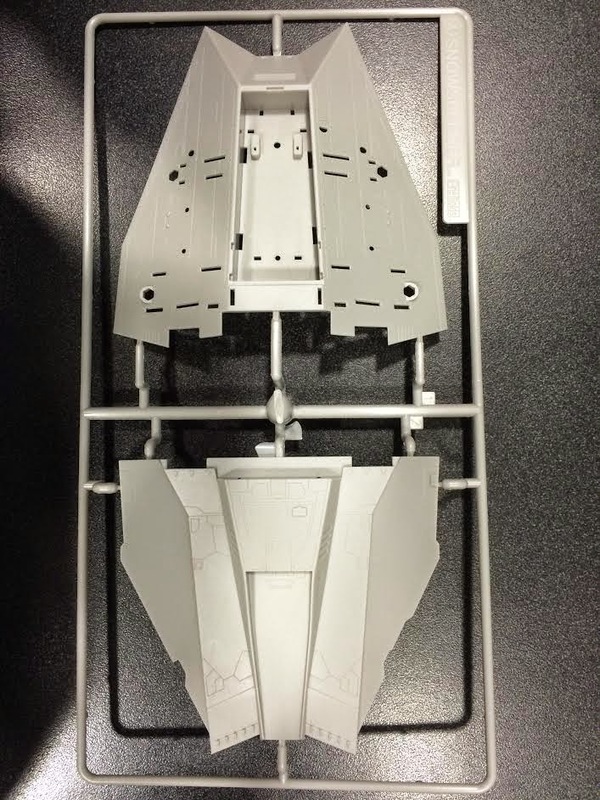 Like the majority of other kits in this range, Slave I is finely molded in a light grey styrene and nearly devoid of flash or mold lines. Injector pin marks are only on areas that will not be visible when the model is complete, meaning almost no filling and sanding is needed. The only major seam on this kit runs down the middle of the hull where the two halves are joined; filler is a must to eliminate the seam. Luckily, there are few panel lines in this area so sanding them down shouldn't prove much of a problem, especially if you are careful. 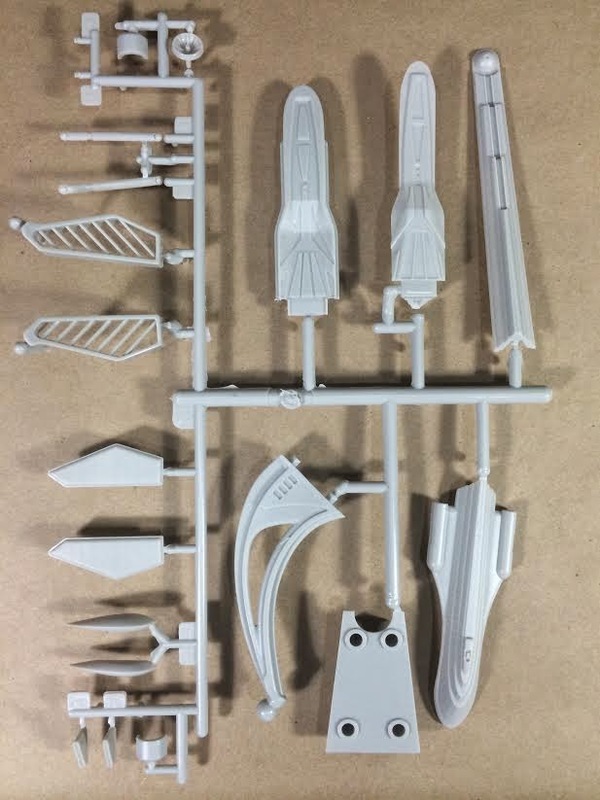 This is a large kit: there are ten sprues, including the one that contains a stand for the model to be displayed in its upright flying position. 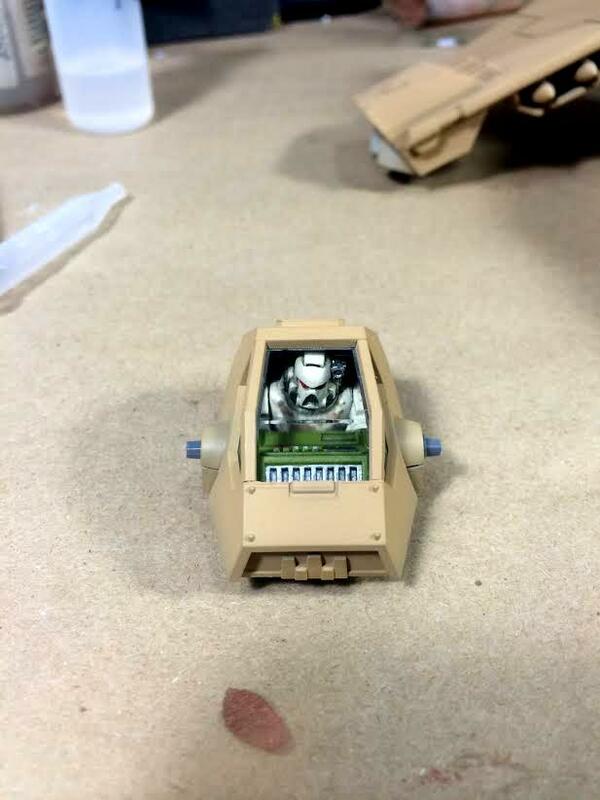 Also included are two Boba Fett miniatures: a seated one for the cockpit and a standing one to attach to the base. 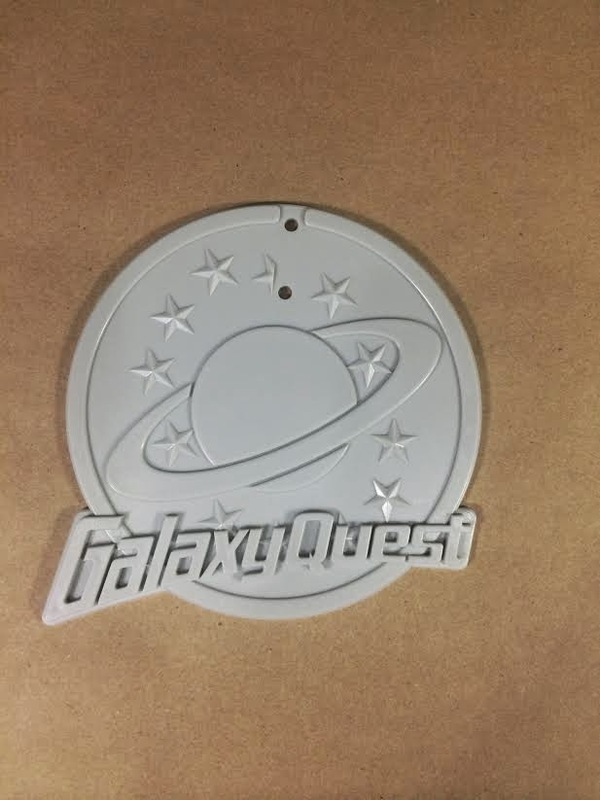 There is also one small decal sheet that contains the small yellow, white, and burgundy markings found on the ship. 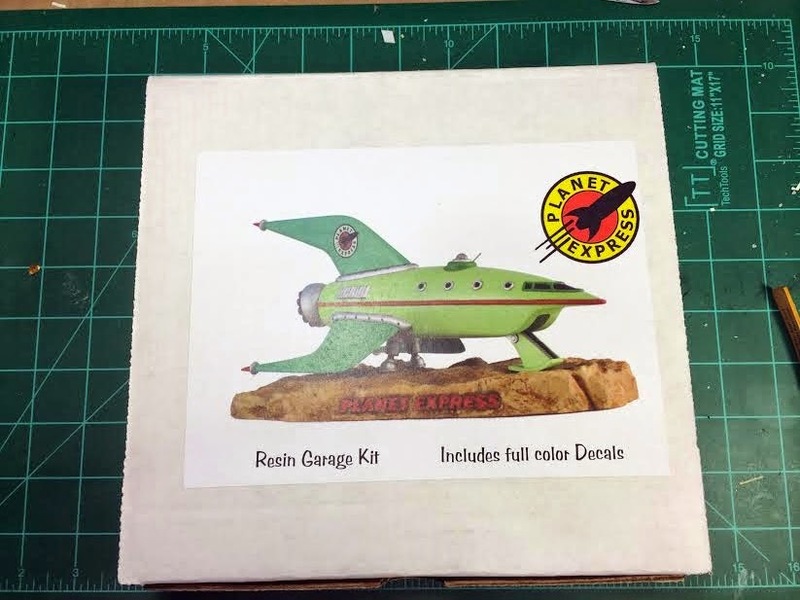 The kit is also supplied with extensive color-printed painting guide, a nice touch considering most of the time spent completing this model will be used replicating the complicated color scheme. 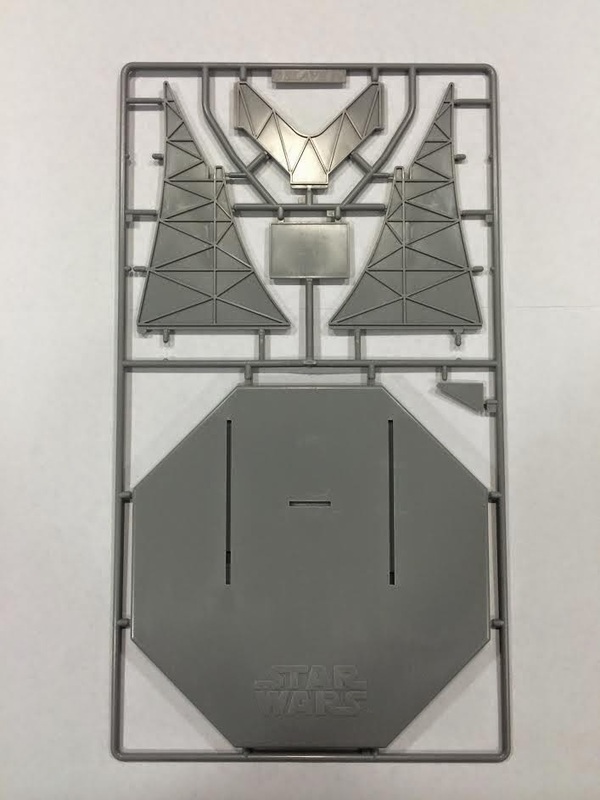 Since this was a first production kit, it also came with a limited edition Han Solo frozen in carbonite cast in white metal. 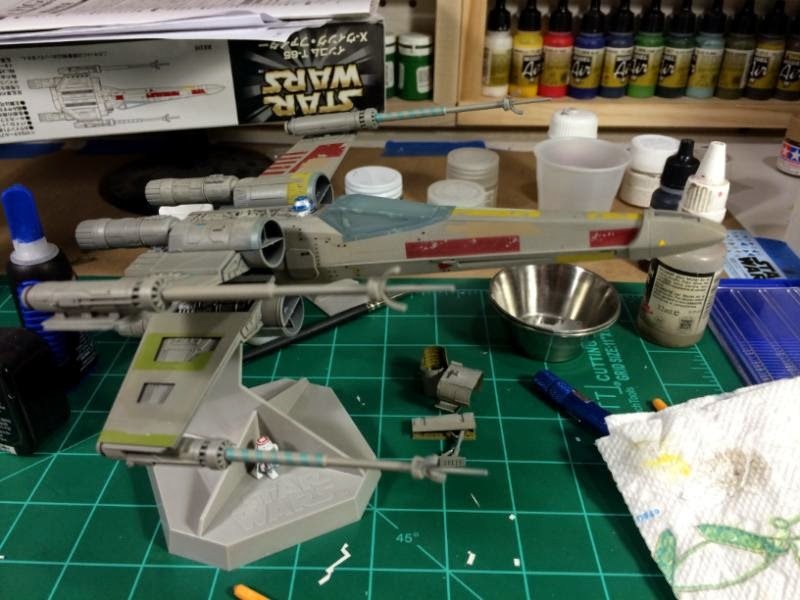 This addition will no doubt look great positioned next to Boba on the display base! 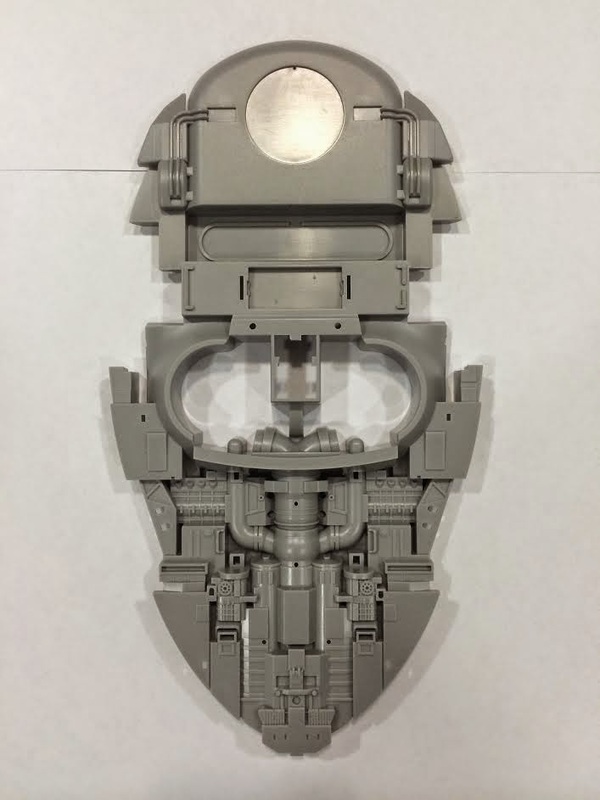 I think it goes without saying that Fine Molds hit this one out of the park. 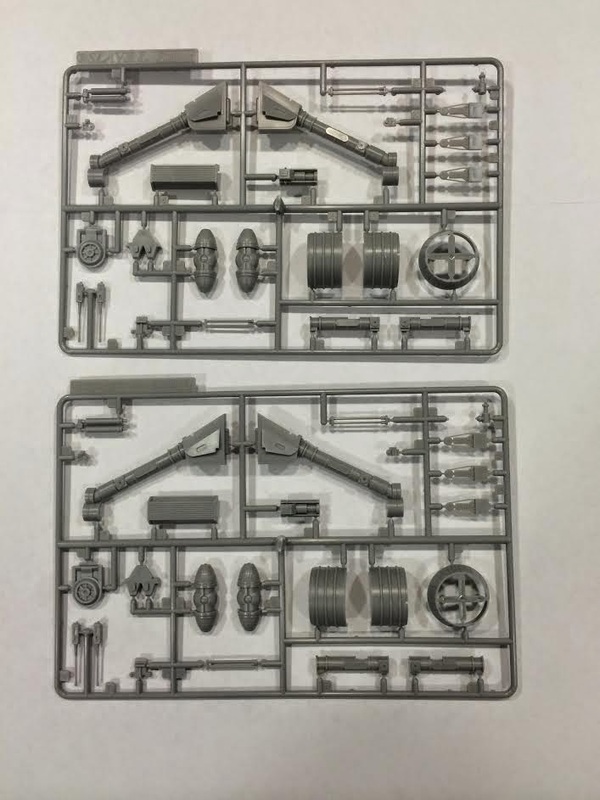 Between the superb engineering and the intricate details, this kit is outstanding. 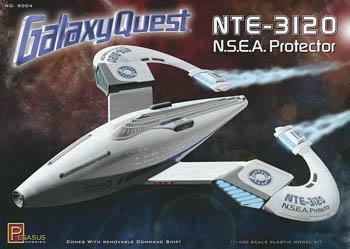 It is a kit truly worthy of the most feared bounty hunter in the Galaxy! After the oil paint had dried, I sealed everything in with matte varnish to protect it from the next layer of work to go in. I painted the steel grating with a 1:1 mix of Vallejo Model Air Steel and VMA Black, which as slowly become my go-to color for steel. 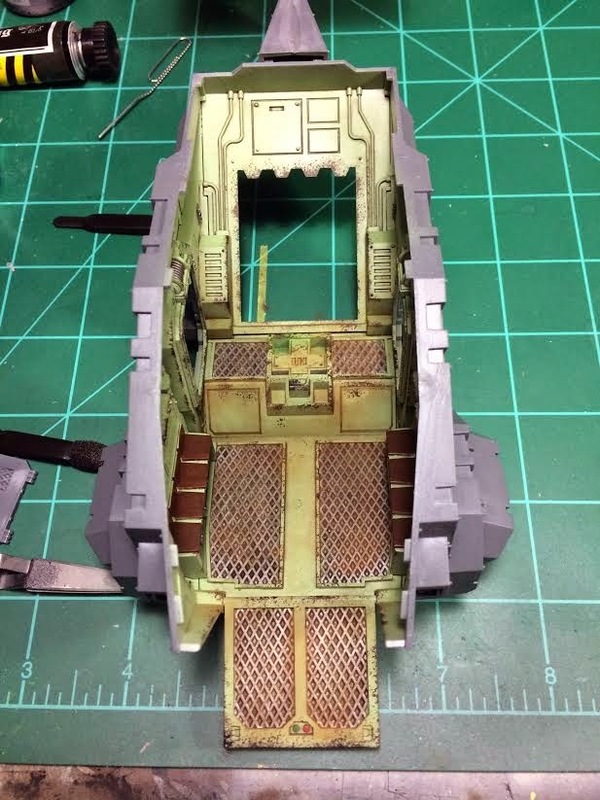 I then painted all of the various details like the seats and the computer panels. 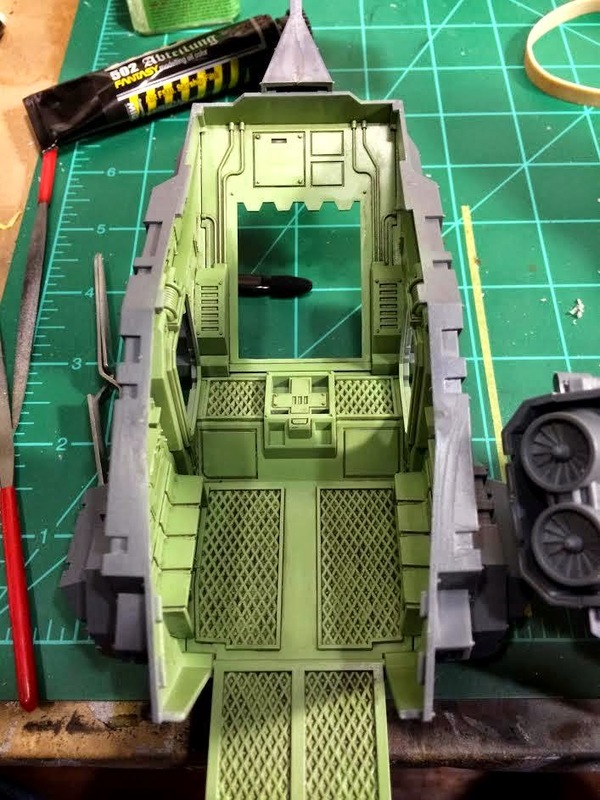 I would normally do a gem effect for the screens like I did with my Land Raider, but given the fact that the interior was already assembled and getting my airbrush to the right angle would prove tricky, I just left them black. I then did two layers of sponge weathering, first using VMA Camo Black Brown and the second layer with VMA Black. I used various earth tone pigments to simulate dirt and followed everything up with some Tamiya Gun Metal pigment for the most worn corners and Tamiya Steel pigment for the metal grating. 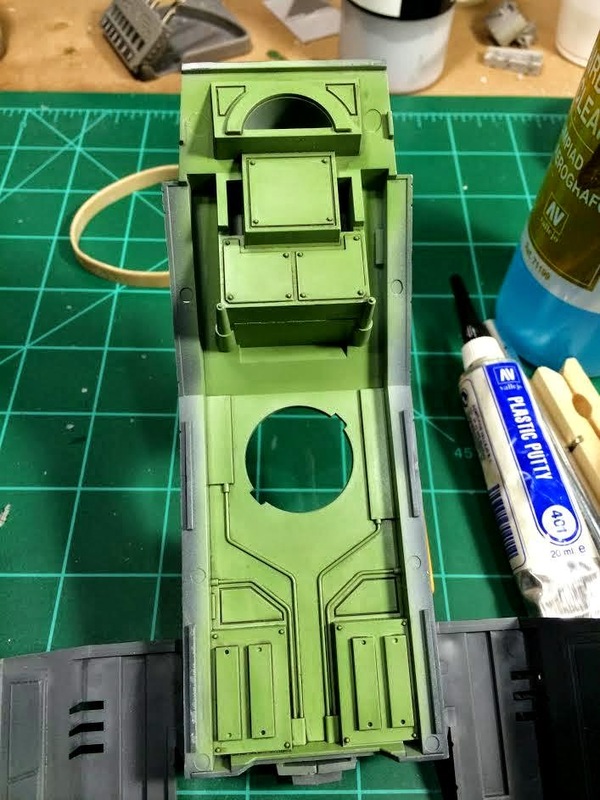 I assembled the two hull pieces and glued them together with Tamiya Extra Thin cement and allowed it to dry using rubber bands to hold everything together. 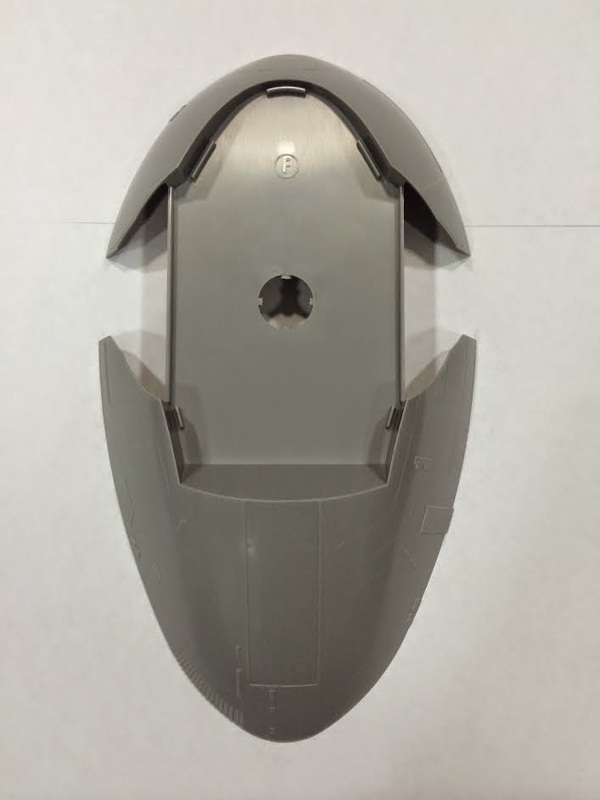 I then gave the entire model a coat of grey Tamiya Surface Primer from a rattle can. This primer is fast drying and gives a wonderful surface to work on. 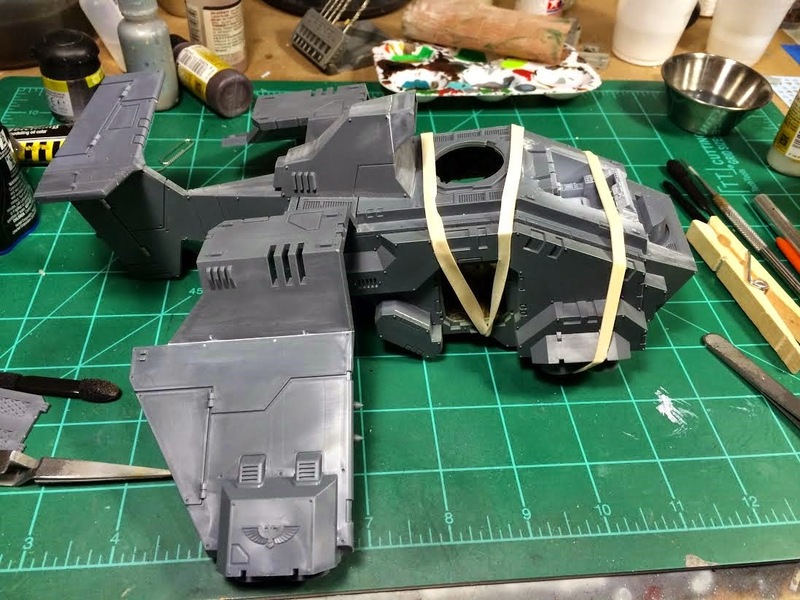 I chose the rattle can as opposed to my airbrush because of the large surface area of the model and because it takes to sanding much better than Vallejo Surface Primer. 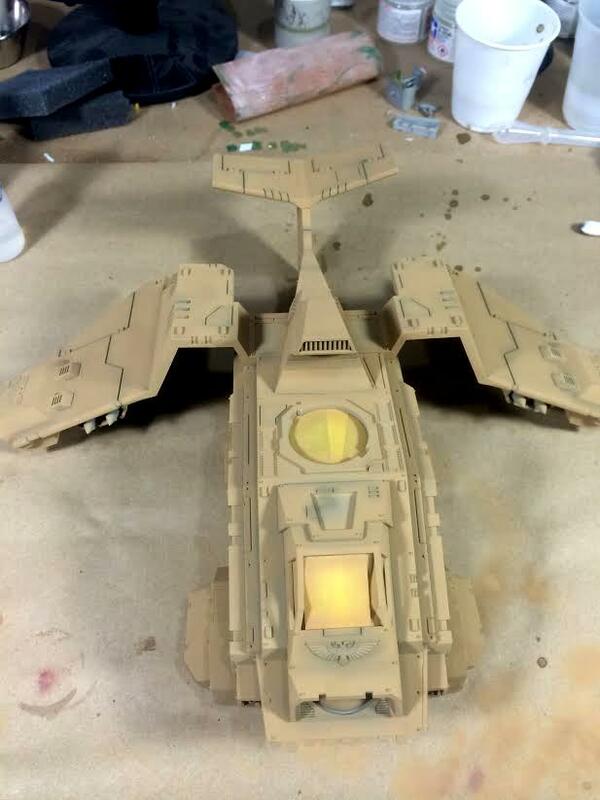 This is important because there are already a couple of areas that will require more filler and sanding. 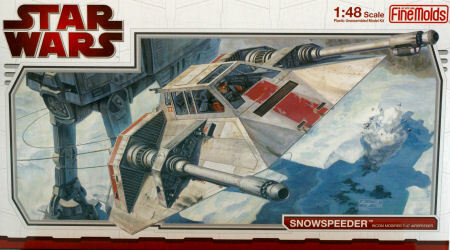 The Incom T-47 airspeeder was an atmospheric craft originally designed for industrial cargo handling. The craft came in to prominence during the Galactic Civil War when it was heavily modified for cold weather by the Rebel Alliance for use on the ice planet Hoth. Although the T-47 had been armed with Ap/11 laser cannons, Rogue Squadron found these proved ineffective against the heavily armored Imperial AT-AT walkers while defending Echo Base during the Battle of Hoth. Luke Skywalker, flying as Rogue Leader, instructed his squadron to use the harpoon and tow-cables on the T-47 to target the vulnerable legs of the Imperial walkers. This proved effective in disabling the massive AT-ATs and giving the Rebel fleet time to evacuate the installation. 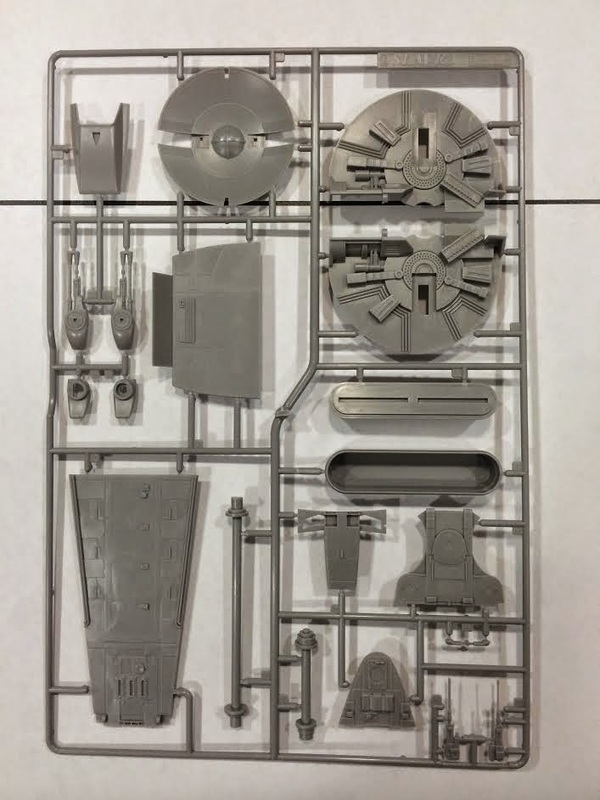 This wonderful Fine Molds kit is one of their three 1/48 scale releases and the only one not represented in another scale. 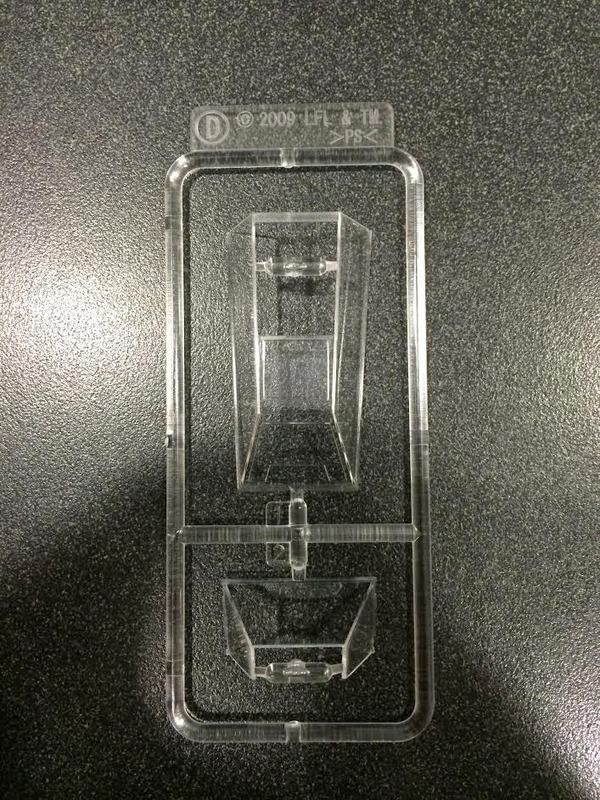 It's a good thing too, because even at 1/48 scale, this model is tiny: the hull measures less than 4" long. 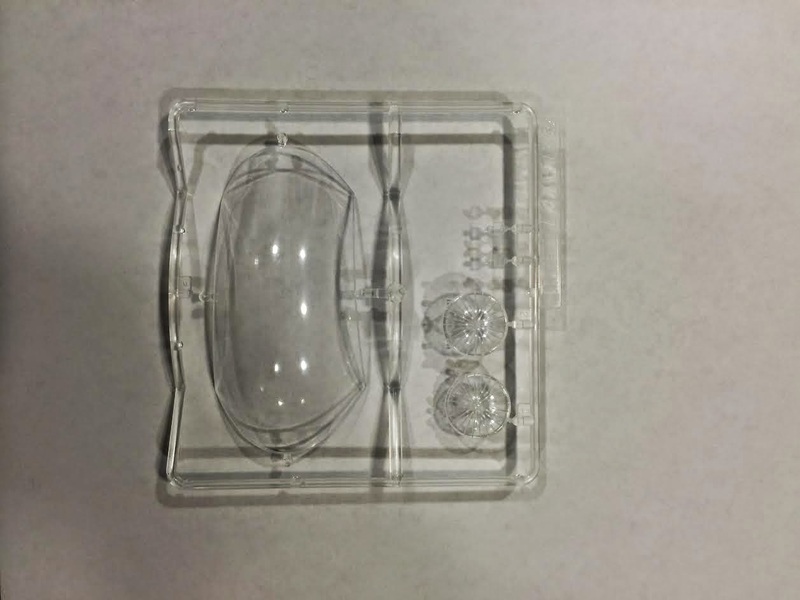 However, like all Fine Molds kits, the diminutive size of this model doesn't mean there is a loss of detail. 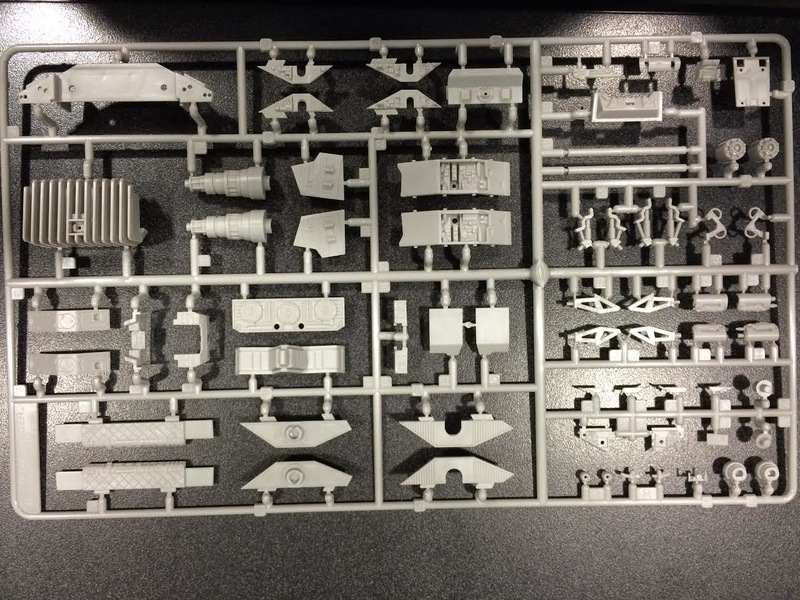 All of the panel lines and greebles are crisply reproduced by Fine Molds with their usual attention to detail. 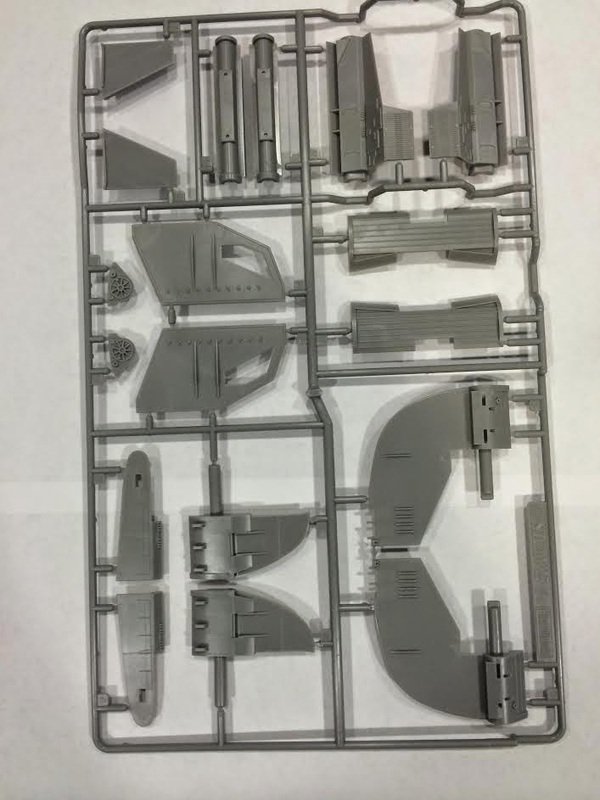 The kit comes with five sprues: four molded in grey styrene and one clear sprue. 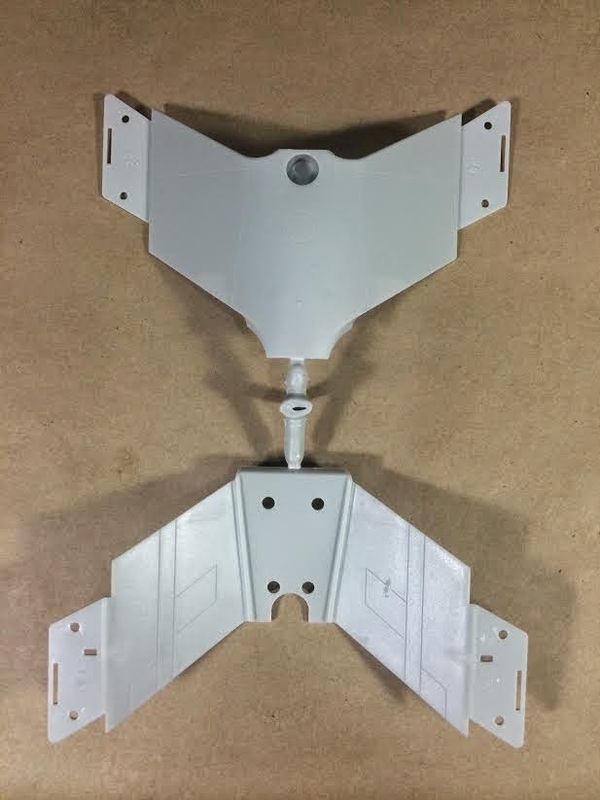 The canopy is a two part construction with the clear pieces housed underneath the canopy frame. 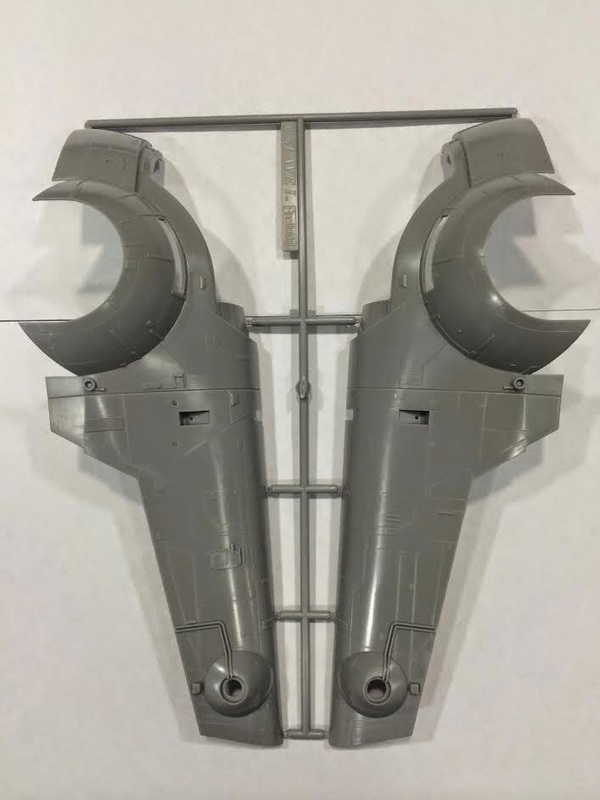 This gives the modeler the option of leaving the clear pieces out of the canopy to accurately represent the filming model. 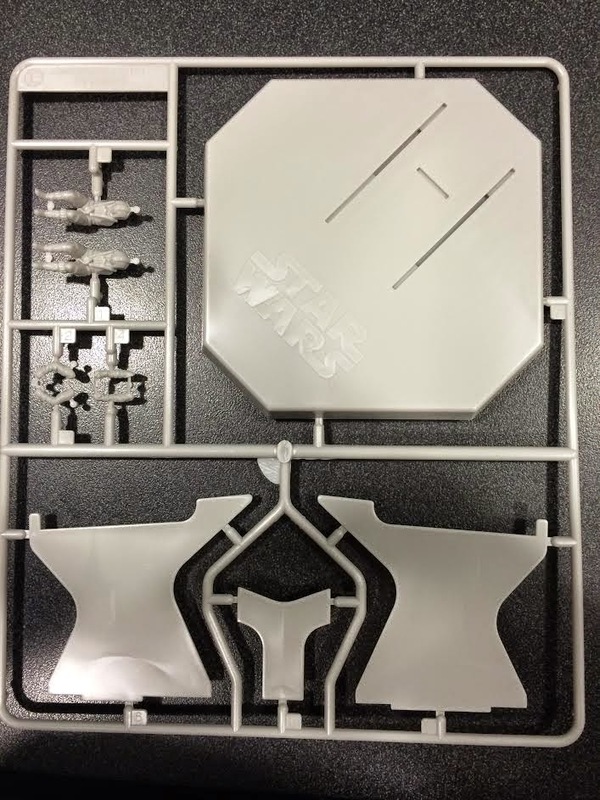 Two Rebel pilots are also included for the finely detailed cockpit. Another neat feature is the option to model the air brakes in an open position to give the effect of the craft in flight. 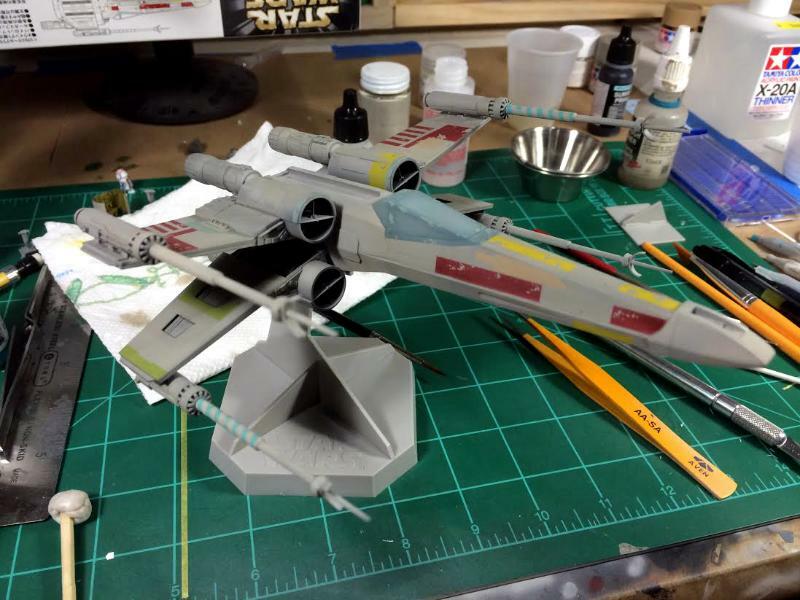 It's a nice touch that can lend itself well to using the model in a dynamic display or diorama. 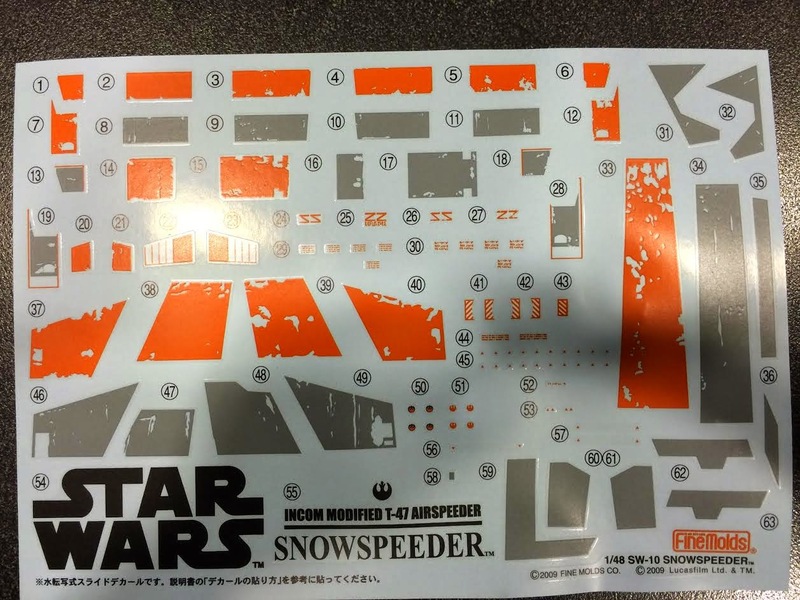 The kit is also supplied with a decal sheet featuring both the orange and grey markings seen in The Empire Strikes Back. 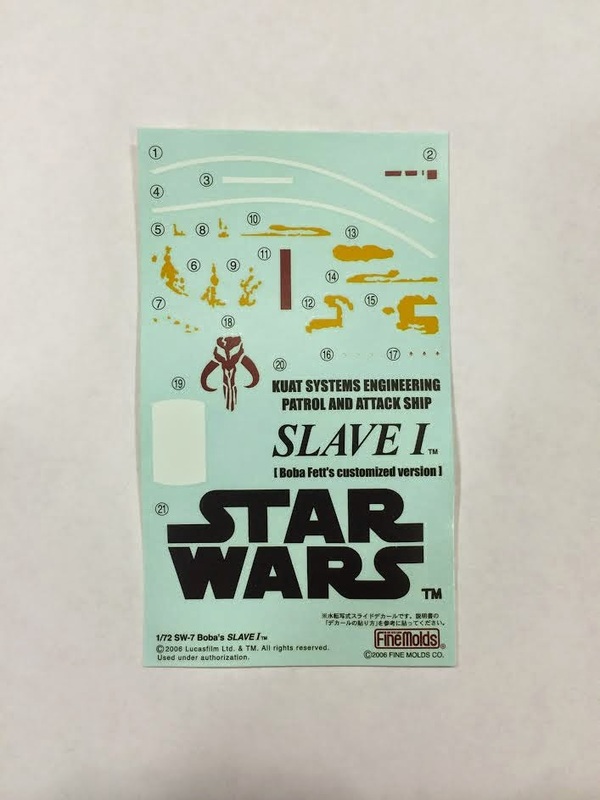 Just as in the other Rebel Alliance model kits, these decals reproduce the chipped paint that the filming miniatures had. 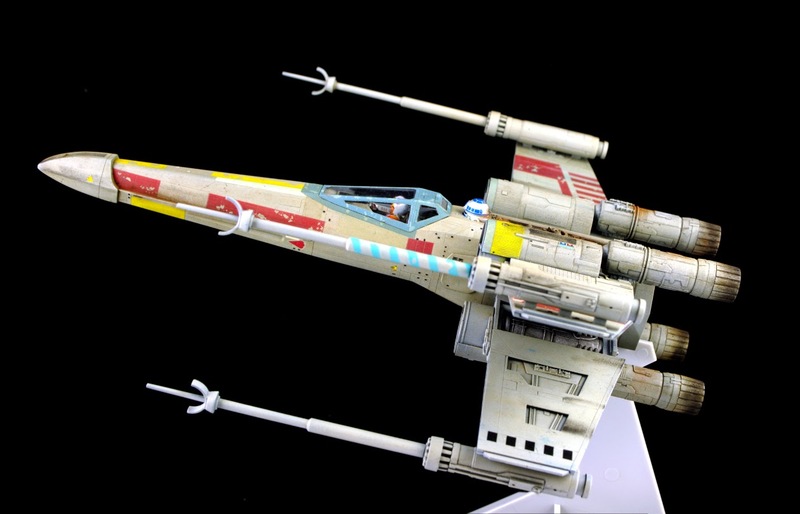 Like all Fine Molds Star Wars kits, this model is also supplied with a display base. 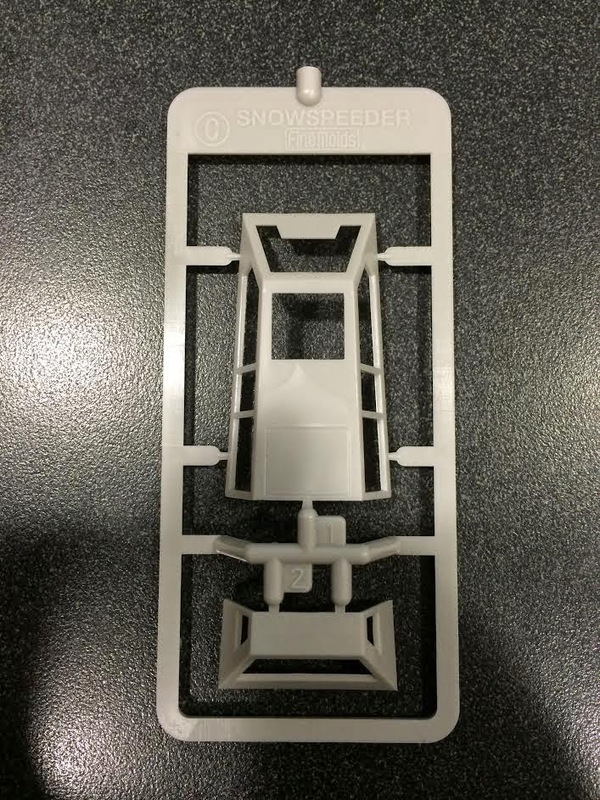 This is another wonderful kit by Fine Molds! The model well molded, easy to assemble, and accurate all the way down to the placement of the paint scratches on the decals. It is a shame that they no longer carry the Star Wars license, I would have loved to see them tackle some of the underrepresented subjects in the Star Wars Universe (I'm looking at you, B-wing...). This kit should prove to be another fun build and I look forward to getting started on it. 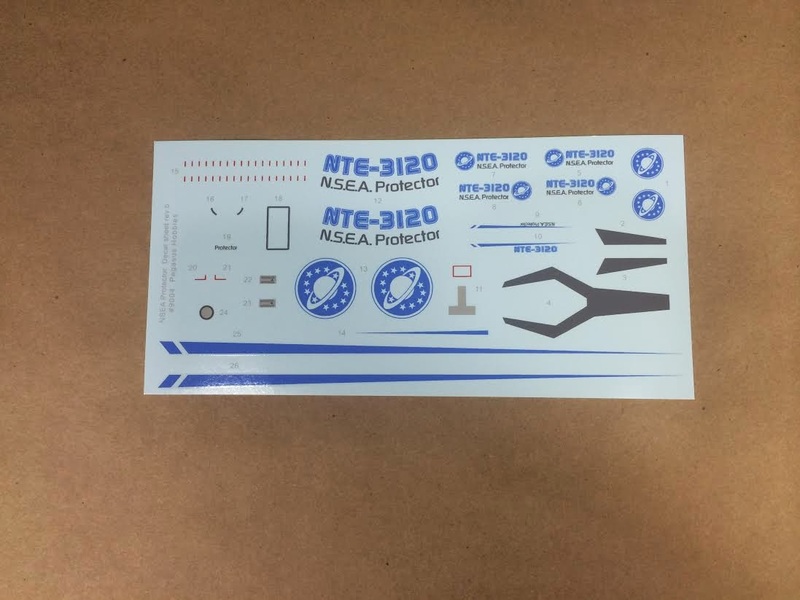 For those interested, I purchased this kit from Dragon USA Online. They are one of the only places that currently sells this kit anywhere near the original retail price. Most other online retailers are selling it for $60+ or no longer offer it. 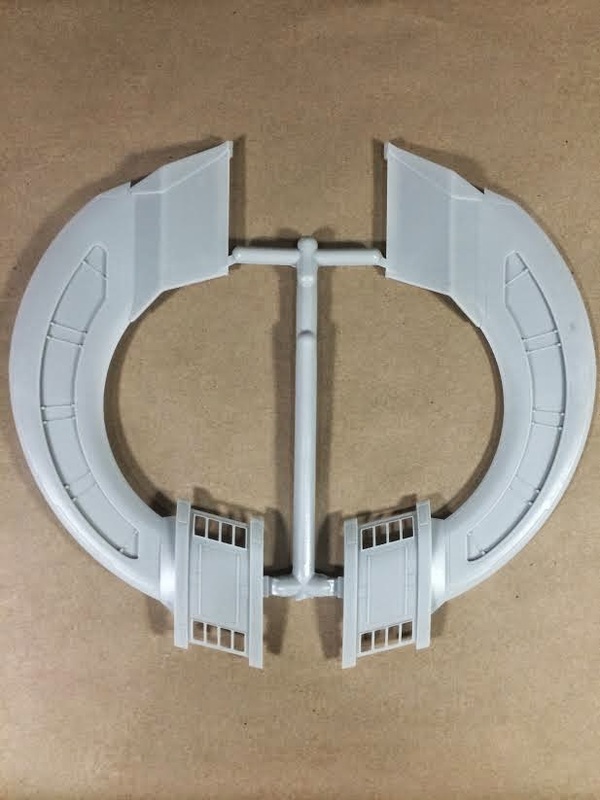 If you are looking to add it to your model collection, now would be a good time before it is no longer available. Fine Molds 1/72 scale model; completed in Tamiya and Vallejo acrylics, 502 Abteilung oils, and Secret Weapon Miniatures pigments. 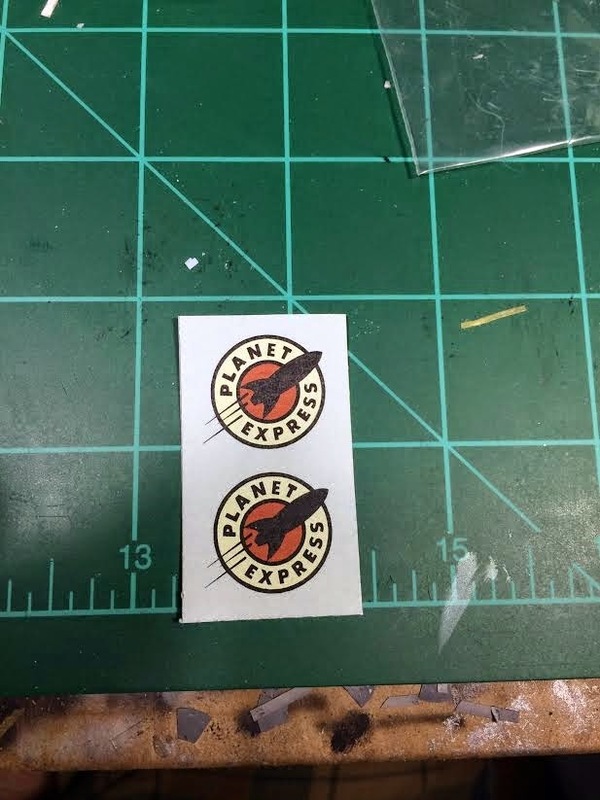 I finished the tiny decals on the X-wing. In short, they were a total pain and I don't like how they went down. 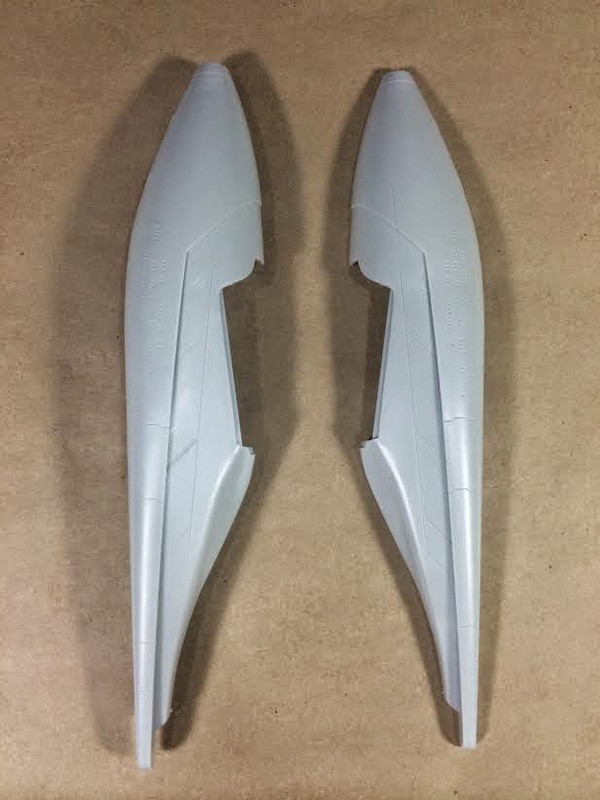 Fine Molds decals are very thick and getting them to lay down smoothly is a pain. I plan on giving them a few more coats of MicroSol and I might even give the model a dusting of the base color to brighten the model a little. I also added a panel decal that I forgot to paint. That decal went down pretty good but I'm unsatisfied with the color; a few filters and coats of oil paint might fix it though. 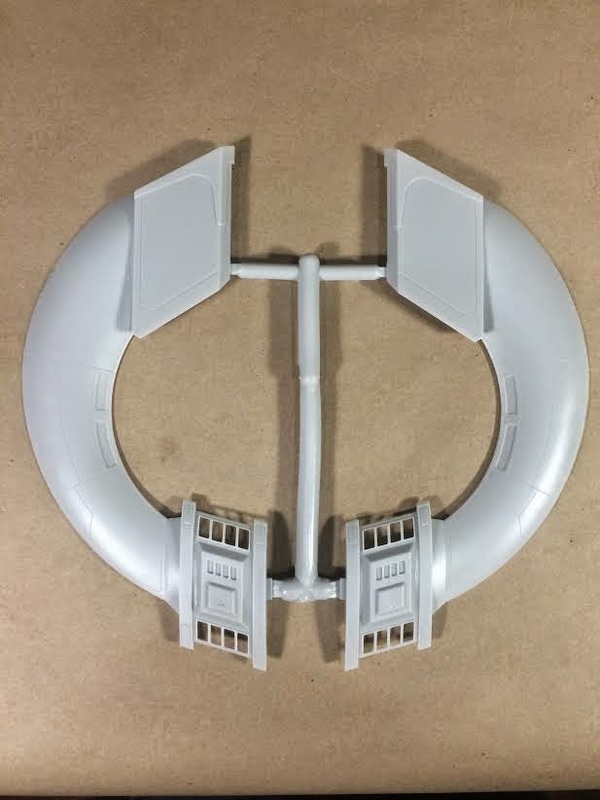 It is a resin model made by Skyhook Models, a garage shop that specializes in sci-fi models. 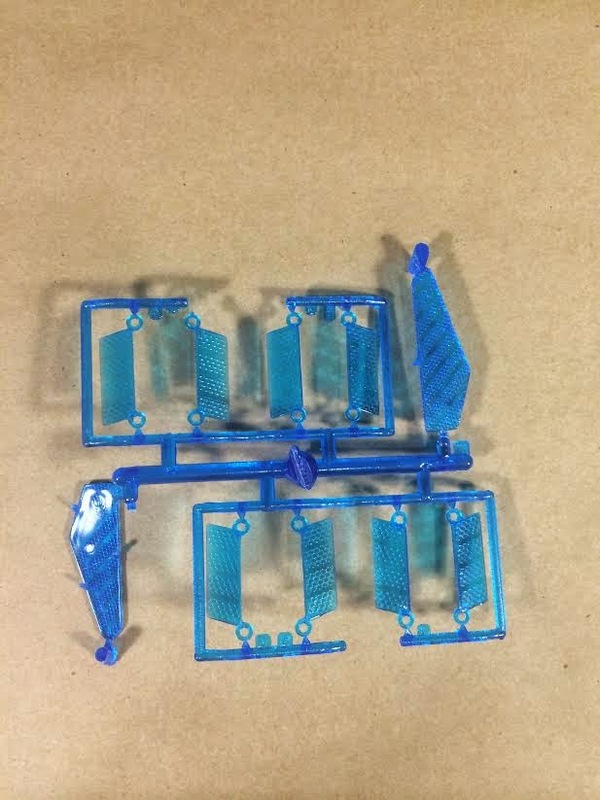 It's only a handful of pieces and about 11" long when complete. 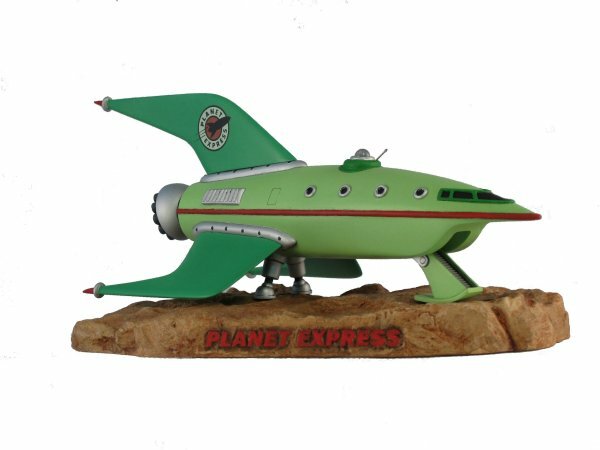 The proportions are a little off compared to the Planet Express Ship in the cartoon, but for $60 shipped I'm willing to live with it. I also tinkered with the blog layout a little bit and went with something a little more "classy," if there is such a thing. That's right, my TIE fighters one First Place in the Sci-Fi category and my space marine models won Best of Show! I was beyond excited to recieve the Best of Show reward, especially considering there was some stiff competition that night! Unfortunately, I will not be able to attend next month's meeting because of work, but I am looking forward to bringing even more models the following month. 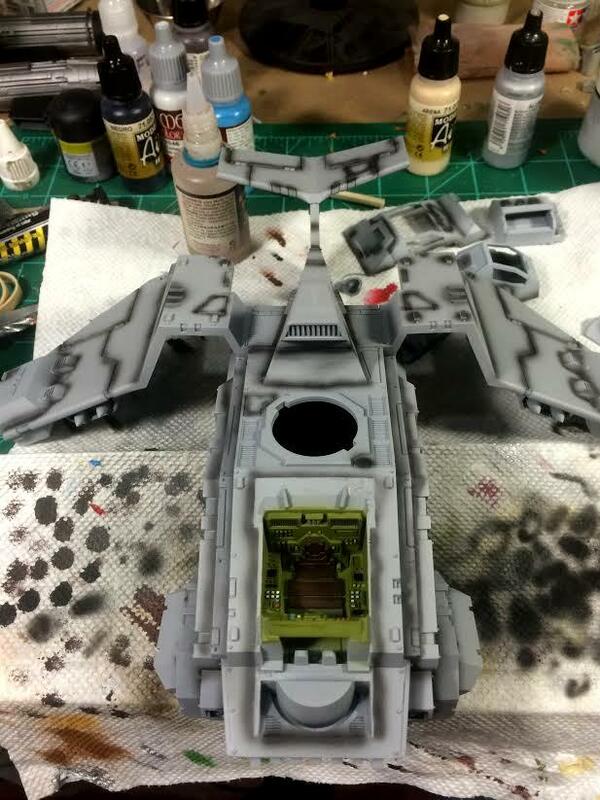 On the commission front, I am awaiting an Imperial Knight-Titan and Stormraven to arrive in the mail this week. They will be painted in the same manner as the two Stormtalons I completed last month. 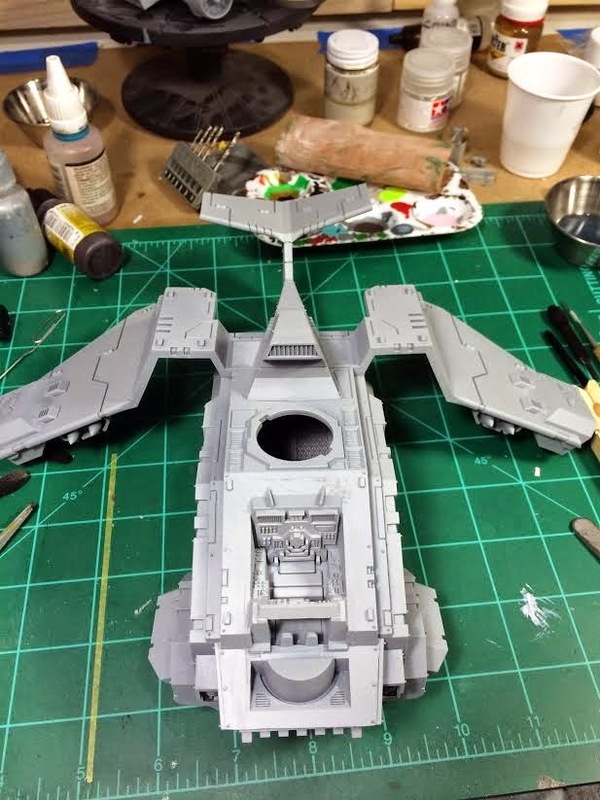 I have also been contacted by a repeat customer to paint his soon-to-be-arriving Infinity PanOceanian force. This should be interesting as I have never painted Infinity miniature before but I know they are pretty small and packed with details. 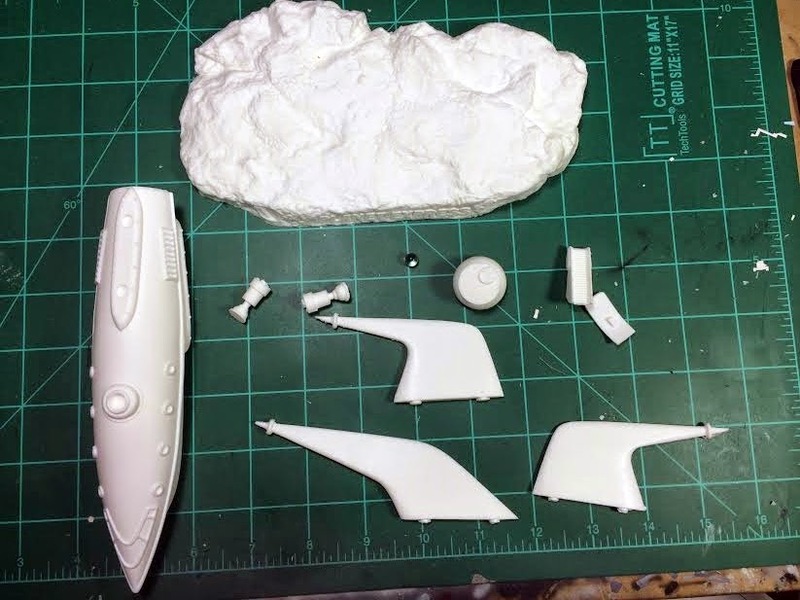 Another client contacted me earlier this week to let me know that he ordered the kit for his submarine model, the USS Michigan (SSBN-727). 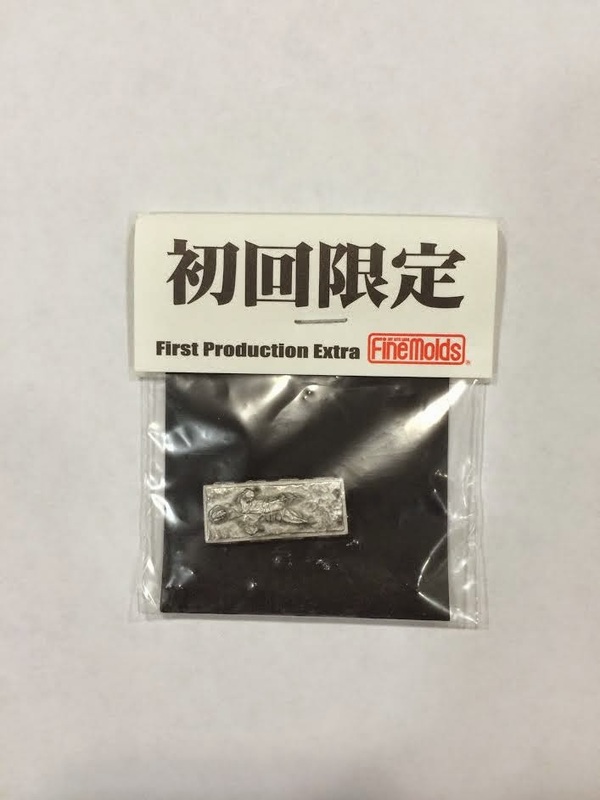 The kit is coming from Asia and he isn't sure when it will arrive, but when it does I am looking forward to starting on it.